“Reliving those times where nothing was impossible for me…” which is anytime before adulthood. Instead of digging through ancient music videos, Technicolor Fabrics pretty much did our job by sharing some of their old auditory art via social platforms. 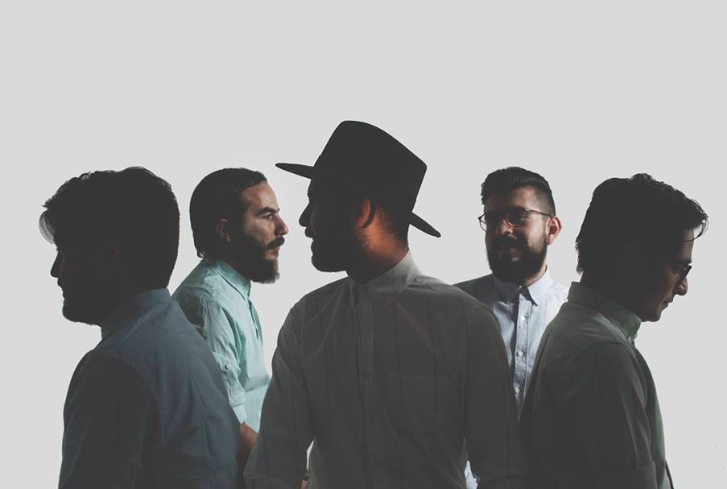 The self-described road rockers from Mexico have been touring since launching their latest album, Bahía Santiago (Santiago Bay) this year. They recently re-tapped into an old music video, “Singapur,” which are compilation of varying aurora and plasma clips . There is a twitch of psychedelia in the upbeating electrorock track that amplifies the live-at-your-best-again lyrical ambience. Knowing how this year’s ending and we’ll all be filing taxes soon, Technicolor Fabrics doesn’t want you to get discouraged about the present and moan for the past, instead to try to relive that moment in time when nothing seemed impossible…but if that is not enough optimism, they are taking 2016 tour suggestions, so push for your city!